Shop premium-quality, hand-picked bedding and bath essentials from The Company Store, now part of The Home Depot family. pieces for an expertly made ensemble. Your bedroom and bathroom can be calm, peaceful retreats from the stresses of everyday life. Stock up on stylish bed and bath accessories that will transform your space into an oasis. New bedding is the simplest way to redecorate your bedroom in just a few minutes. 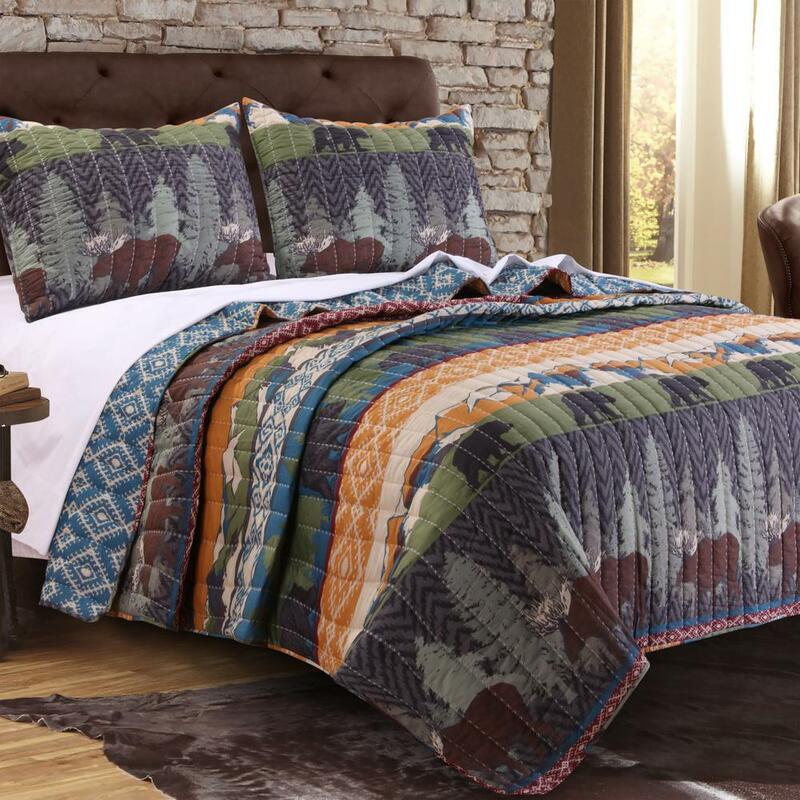 Bedding sets make it easy to coordinate your bed linens—they typically come with a comforter, sheets and shams in one package. It all starts with the right mattress. Choose between foam or spring coils, depending on the support you need. Top it with a mattress pad to protect your mattress while adding an extra layer of softness to your bed. Select your bed sheets depending on the season. Flannel will keep you warm on cold winter nights, while crisp percale and linen are refreshing in summer. Cotton sheets with a high thread count will be comfortable throughout the year. Add a bed skirt to hide under-bed storage. Choose bed pillows that suit your sleep style. Flatter pillows work well for back and stomach sleepers, while firm pillows are best for side sleepers. For a decorative touch, choose pillow shams and throw pillows. 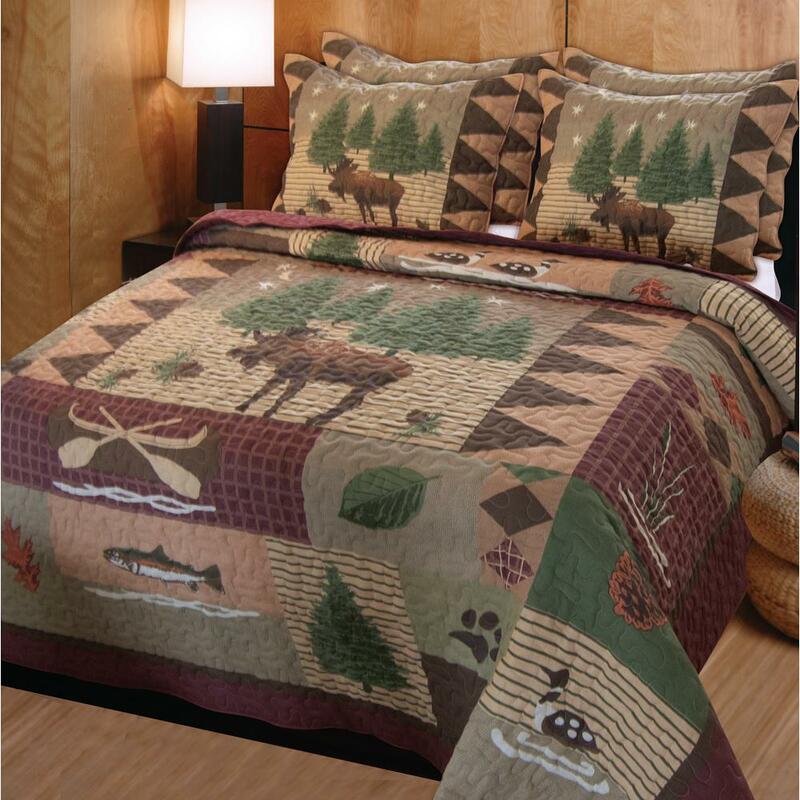 Nestle in with a comforter, quilt or duvet cover. Choose from patterns, like florals or damask, or go with a solid color and add visual interest with an area rug, drapes and accessories.